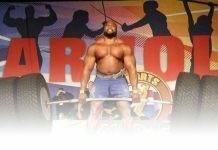 First place in 2004 World’s Strongest Man, third the year before and runner up at several Arnold Strongman Classics gives Vasyl a decent pedigree. 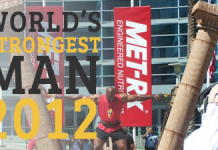 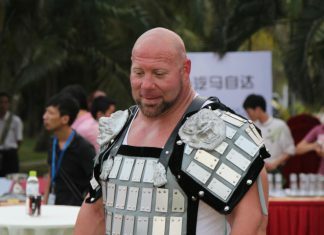 He was also the first man to win both Met-RX and IFSA World’s Strongest Man titles – a feat only since matched by Big Z. 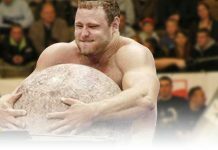 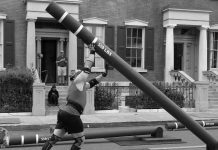 Originally a shot put thrower like Geoff Capes, Vasyl moved onto Strongman in the search of a better paid sport. 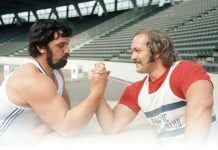 An interesting interview – in English – can be found on a Ukrainian website, here.